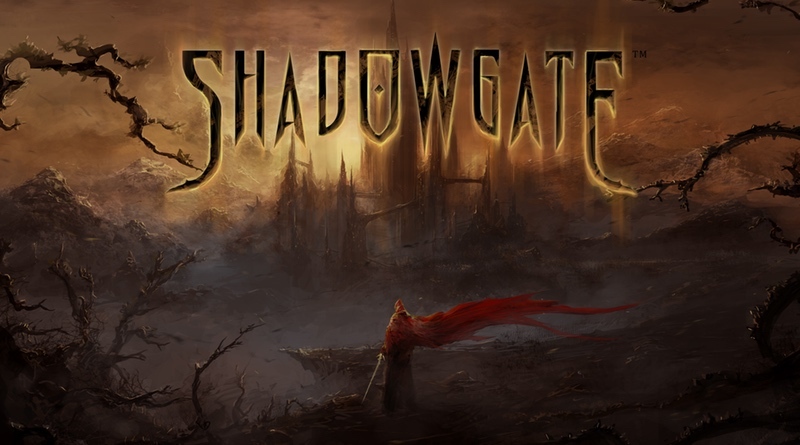 Developer Abstraction Games today revealed that its finest dwarven craftsmen have been busy fashioning console-perfect versions of the classic adventure game phenomenon Shadowgate. Set to launch in Fall 2018 on PlayStation 4, Xbox One and Nintendo Switch, the fantasy game has been painstakingly re-imagined for today’s gamers to deliver the same mind-bending thrills that Mac gamers first experienced when venturing into the Living Castle over 30 years ago. Shadowgate is one of the most well-known and beloved adventure titles in gaming history. As one of the original titles in the popular MacVenture series that went on to be celebrated on the NES, GBC, and Nintendo 64, Shadowgate quickly endeared players with its fantastic atmospheric soundtrack, perilous locations to progress through, countless puzzles to solve, and more ways to gruesomely die than gamers previously thought possible. Thrust into the role of “The Seed of Prophecy,” players travel deep into the castle, in hopes of defeating the evil that dwells within – the dreaded Warlock Lord. This new console version builds upon the massively re-imagined PC version of the original Shadowgate and features a refined user interface and intuitive wheel-based icon command system. Original developer Zojoi painstakingly redesigned the game from the ground up, adding in tons of new mind-bending puzzles, lots of new rooms with stunning hand-painted 2D graphical detail, and more objects to interact with and help players along on their quest. Abstraction Games worked alongside Zojoi to not only offer technical assistance on reimagining the game for console but to also enhance the experience with new ideas and creative direction, ensuring Shadowgate feels just at home on console as it does on PC. Get ready brave adventurer, the castle awaits! Difficulty Levels: Four different difficulty levels (from the novice to expert) that actually change the gameplay experience and puzzle structure. For the ultimate challenge, try Ironman mode that disables saves and requires players to finish the game in one try. Retro Mode: Play the game like it’s 1989! Toggle on to listen to Hiroyuki Masuno’s original NES chiptunes, move between rooms with pixelated transitions and follow the text in retro format.